Uulala is a blockchain powered fintech company that facilitates and accelerates the financial inclusion of the under and unbanked. Be the first to send and receive money for a fraction of the cost, access microcredit offers from your favorite retailers, pay bills with ease, build credit, enjoy online shopping, and take charge of your financial future. The Uulala App is coming to an App Store and Google Play store near you. 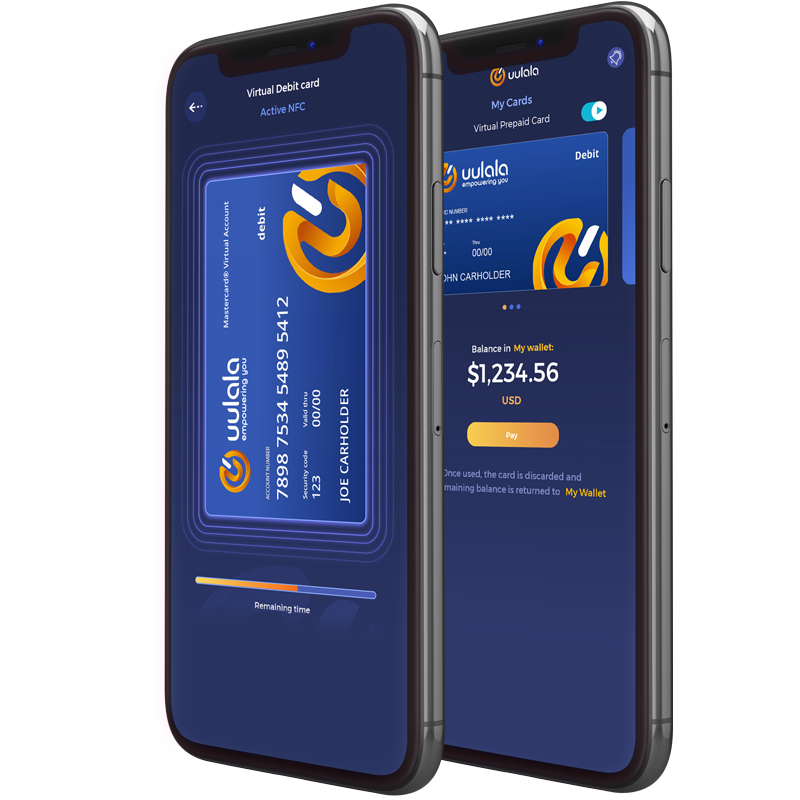 By joining our waitlist not only will you be notified as soon as our app is available in your country you will also be one of the first people to enjoy the financial services that Uulala has to offer. Uulala is a full service financial solution designed to empower communities. Our platform focuses on providing mass payouts peer-to-peer financial blockchain credit services. "As a son of an immigrant, I saw first hand as a child how my mother struggled without access to her money. We had to stand in line constantly. First to cash her check, where a fee was charged. Then another line to pay our bills where a fee was charged; another line to send money back to Mexico where again a fee was charged. Those fees cost us bread, milk and my favorite treat, pan dulce. This company was built to empower those like my mom. Their time is now, this platform is their's, and we are here to serve you." Join The Future of Banking With Early Access! Discover financial solutions designed by users for users.